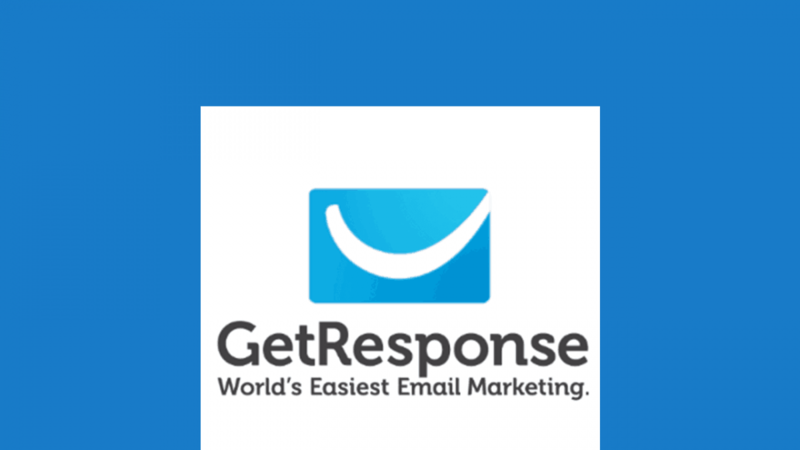 Getresponse has done a major update of the user interface. Changes are mostly in the menu items. However the process of doing things hasn’t changed. What has changed is how to get to the various elements. Please note that the changes are being rolled out slowly. It is not site wide yet. You may create a new account and encounter the changes. You may also encounter the old interface. Changes are being rolled out slowly. Read the Getresponse Blog release about the update here. I will only do a major update once the update is officially finalized and the new interface is deployed for everyone. Until then the following videos will show you how to use the new Interface. One video is from the official GetRespnnse Account. I have also embedded another video which should help you cement the knowledge.